This post is for those of you who are on the autism spectrum. I will try to explain something in a way that makes sense to you. My intention is to inform. I am going to take a roundabout way to get to my point. Some people like it when I tell stories, other people get impatient with me. I hope you like the story. At least, I hope you are patient with me. 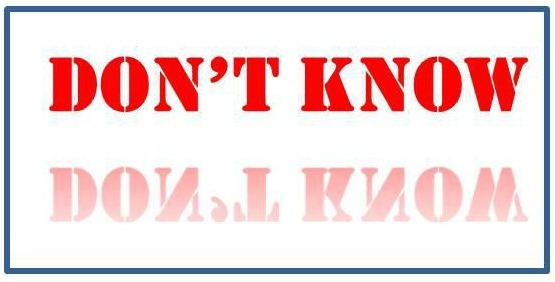 I want to explain a concept: The difference between “don’t know,” and “don’t know what you don’t know.” It’s like the difference between (X) and ( X squared). For example, I don’t know the mass of the earth. But I know that I don’t know. And I also know how to get the information if I ever want to: I can look it up on-line. “Number? What number?,” my stepfather replied. “I don’t see anything but dots.” Unbeknownst to my stepfather, he was color blind. Until he took the color vision test, he didn’t know what he didn’t know. After he took the test, he knew what he didn’t know. Get the difference? Years later, when my stepfather married my mother, she made sure to keep the clothes in his closet in separate groups, by color. He still couldn’t see the colors, but he knew that if he took a suit, shirt, necktie, and socks all from the same part of his closet, his clothes would match. 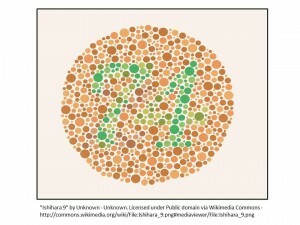 The Ishihara Color vision Test. If you have normal color vision, you will see a large “74” in this picture. 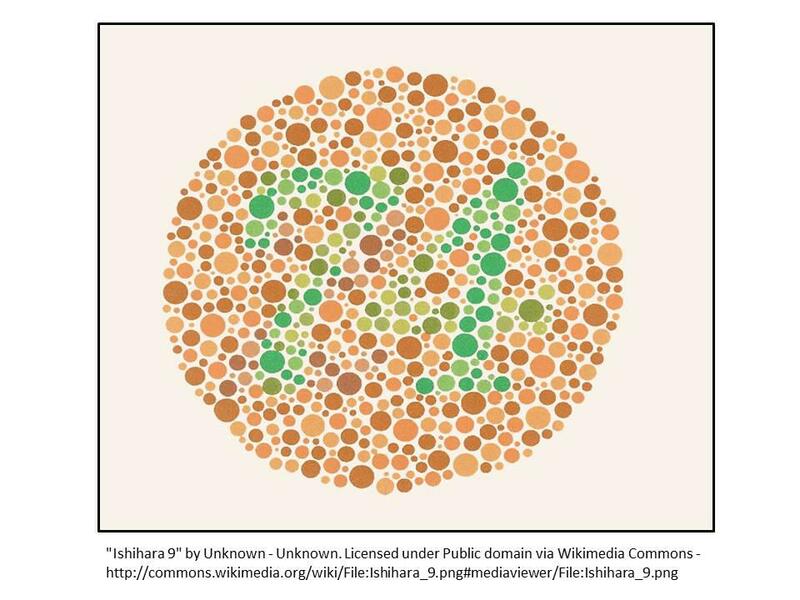 People with partial color blindness may see “21” instead of “74.” People with complete lack of color vision just see a pattern of gray dots. Now let’s make a jump, from color vision to “Theory of Mind.” Theory of Mind is composed of two parts: (A) Your ability to realize that other people have thoughts and feelings different from your own, and (B) Your ability to form an impression of how another person is feeling and what they are thinking, based on various components of that person’s behavior, such as tone of voice, posture, eye gaze, etc. 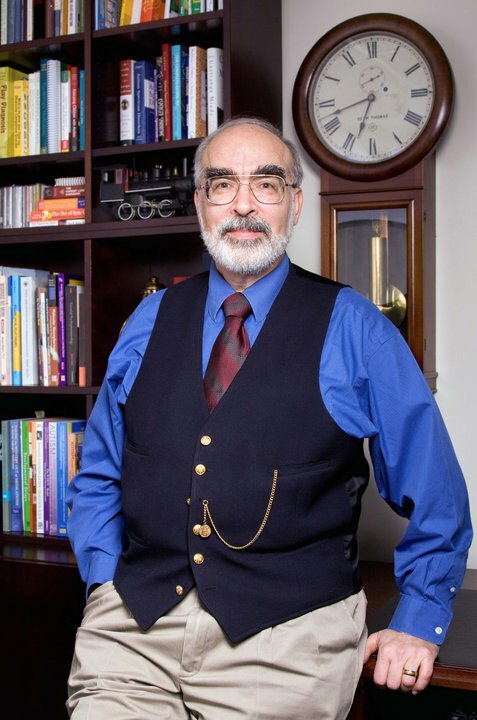 If you are on the autism spectrum, tasks requiring Theory of Mind are difficult for you. 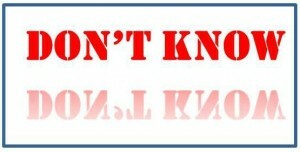 If you are talking to someone, how do you know if they are interested or disinterested in what you have to say? How do you know if they understand the point you are trying to make? How do you know if you are annoying them? Your ability to answer these questions depends on your Theory of Mind skills. I was giving a presentation one time, and a teenager on the spectrum asked me “Why am I always getting yelled at for things I don’t understand?” “Do you know what color-blindness is?,” I asked him. “Yes, he replied. My father is color blind, so when we build computers together, I have to show him where the wires go, because they’re color coded, but he can’t see the difference.” It’s the same thing with Theory of Mind: Theory of Mind is to social interaction as color vision is to looking at paintings or photographs (or a color-coded electrical harness). As for my step-father: The RAF never let him fly a fighter plane. Instead, they put him into aerial reconnaissance, interpreting photographs of enemy military installations. He excelled at his job, because photographs in those days were in black & white. Theory of Mind is to social interaction as color vision is to looking at paintings. If you know what you don’t know, at least you can protect yourself.